It’s official: What was the Force India racing team for the 2018 Formula One racing season will now become the Racing Point team when the new season commences next month with the Australian Grand Prix on March 17, 2019. 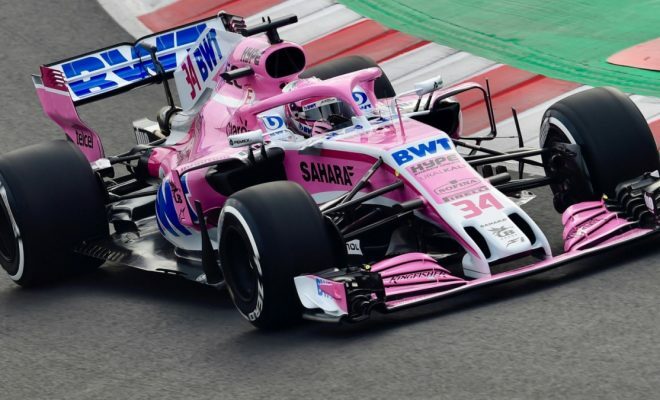 Canadian billionaire Lawrence Stroll acquired the Force India team in July, 2018 and initially renamed it ‘Racing Point Force India’. Stroll’s son Lance, formerly a driver for Williams, will drive for the team this season.